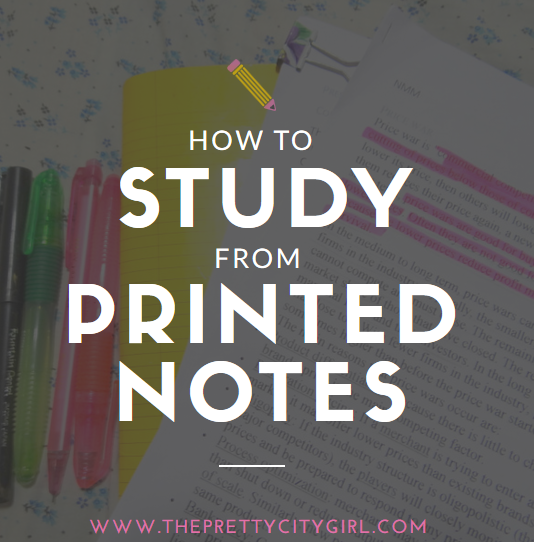 Like I told you yesterday, I am writing a post on How to Study from Printed Notes. If you're habituated to studying from the printed notes, then I am sure you must have found a way of studying, by now. 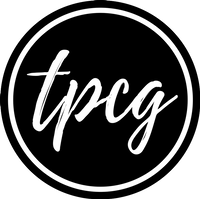 So, what is my trick for the printed material? Firstly, for the prelims, just use a pencil to underline sentences, as you read the answers. Don't use a highlighter or a pen during prelims as it is not your final exam. You need colours for your finals, and if you use them before finals, then you won't be able to read properly during the d-days. Cancel out any additional or unwanted paragraph/line/words. You can also make points while reading, to efficiently jot them down in your book. Another important thing is keeping a dictionary or a dictionary-app with you. As and when you come across a difficult word, search it and write the meaning with a pencil next to the word. For writing anything important related to the answers, use a pencil, or stick a stick-note and write on it. These stick-notes will brighten up your otherwise boring black-and-white paper. After reading an answer, write down only the underlined sentences in a book, and they will give you your edited answer; plus your set of self-notes is getting ready simultaneously! Finally, if the bundle is a thick one, you can use a binder clip; if it is not, you can simply staple the pages. And then, when you study for finals, use highlighters and all the world's preppy supplies for a fun and colourful study! Also, don't forget your self-notes; they're the Master Key to your exam success.